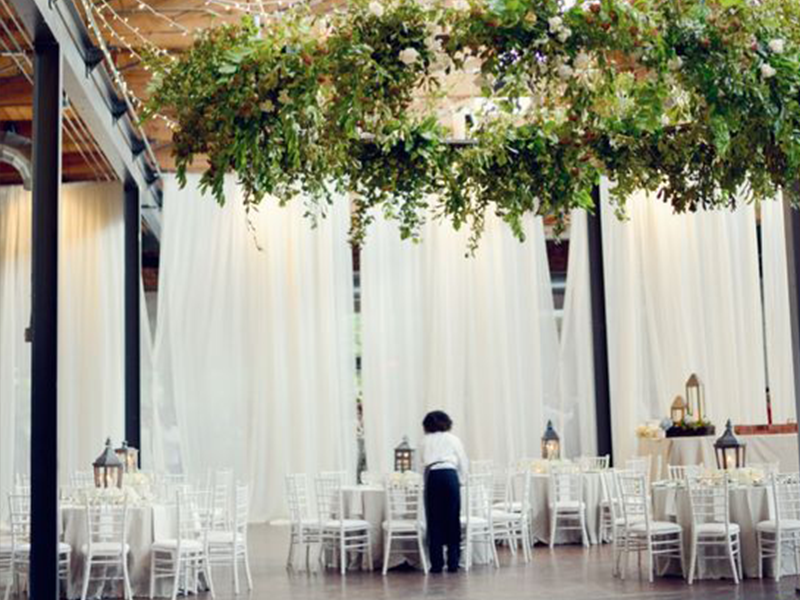 The Sewing Studio Atlanta | Custom Drapery to the trade and public. 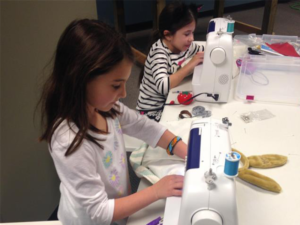 Sewing Classes for all levels. 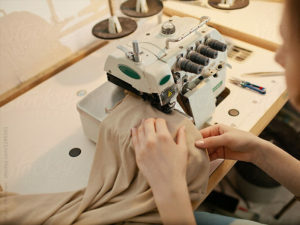 We are able to help with just about any project that requires a sewing machine! Do you need curtains made for your home? Or maybe some furniture re-upholstered? 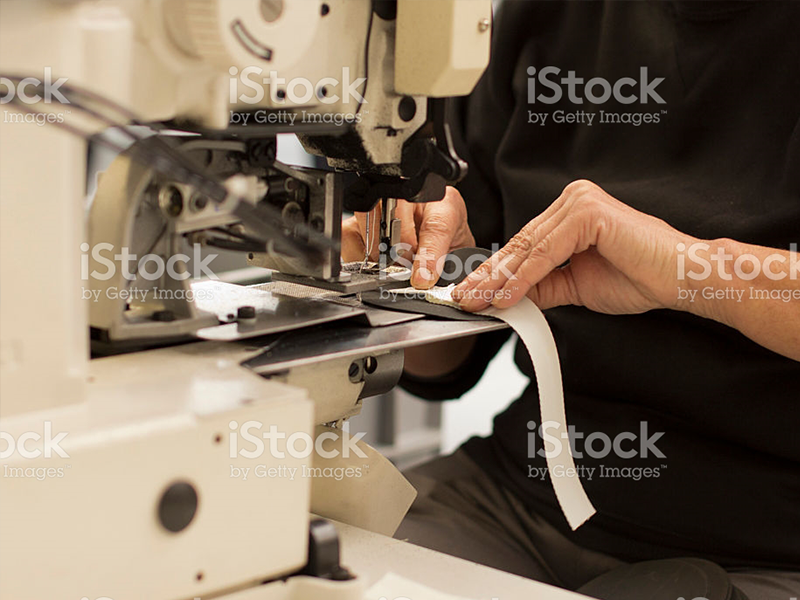 Perhaps you have a sewn product you are designing and need someone to manufacture it? The Sewing Studio offer beginner and intermediate level sewing classes. More copy here. The Sewing Studio is a manufacturer of quality sewn products for Commercial, Film, Government, Industrial, Medical and Residential Industries. The Sewing Studio fulfills contract services as well. With our staff of professionals, we can take a product from an idea to production. 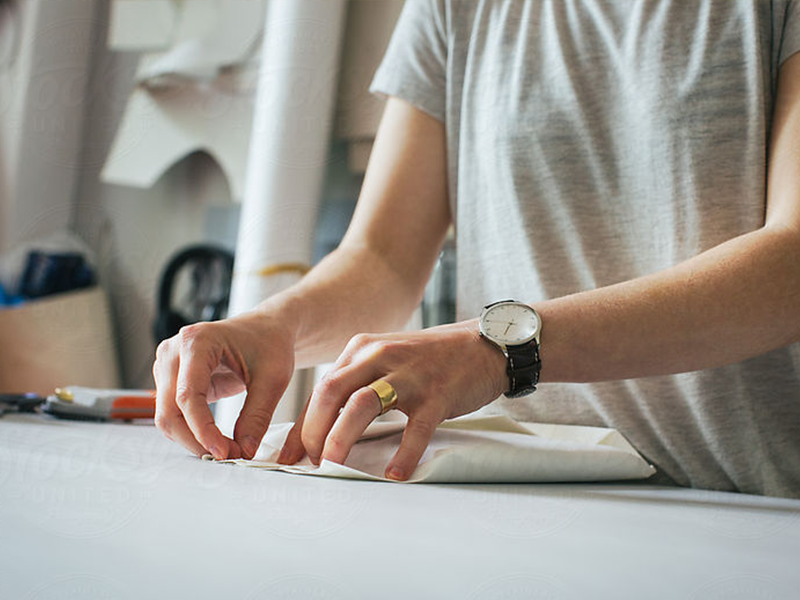 The Sewing Studio has the ability and flexibility to test and develop products to meet your specific needs.We can work with fabric you provide or we can help you find fabric, textile and material suppliers. For 25 years we have brought professional design ideas to life for the interior design and decorating industry.